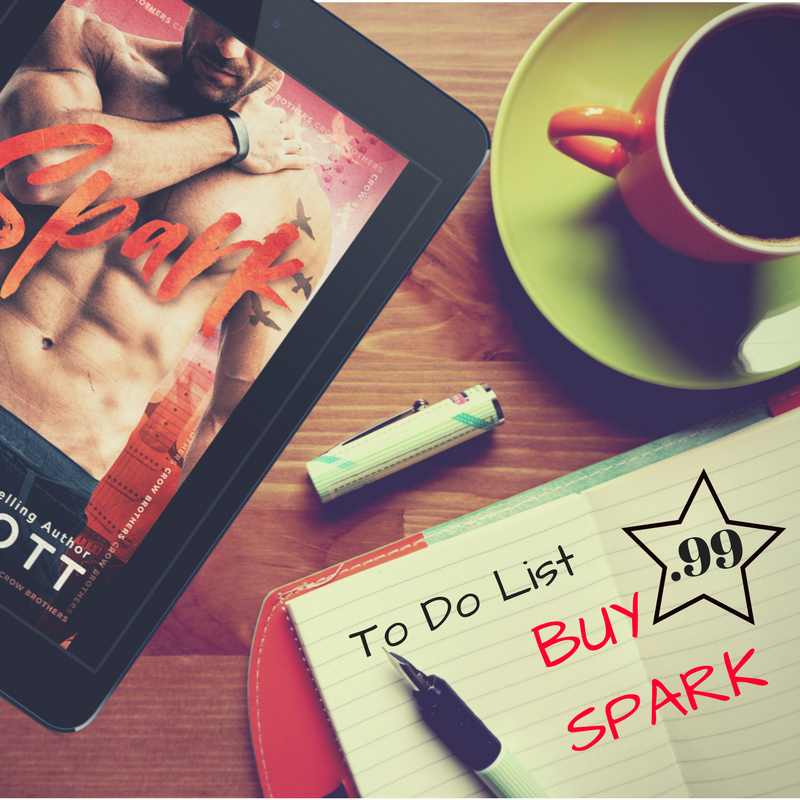 For a very limited time, the bestseller, SPARK, is FREE. One-click today and discover why this novel has been called a "Top 5 favorites of 2018" and "A phenomenal read." 🎸Rivers Crow has carried the burden of a painful past on his shoulders for years. He lost himself in the music when he lost the woman he loved most. 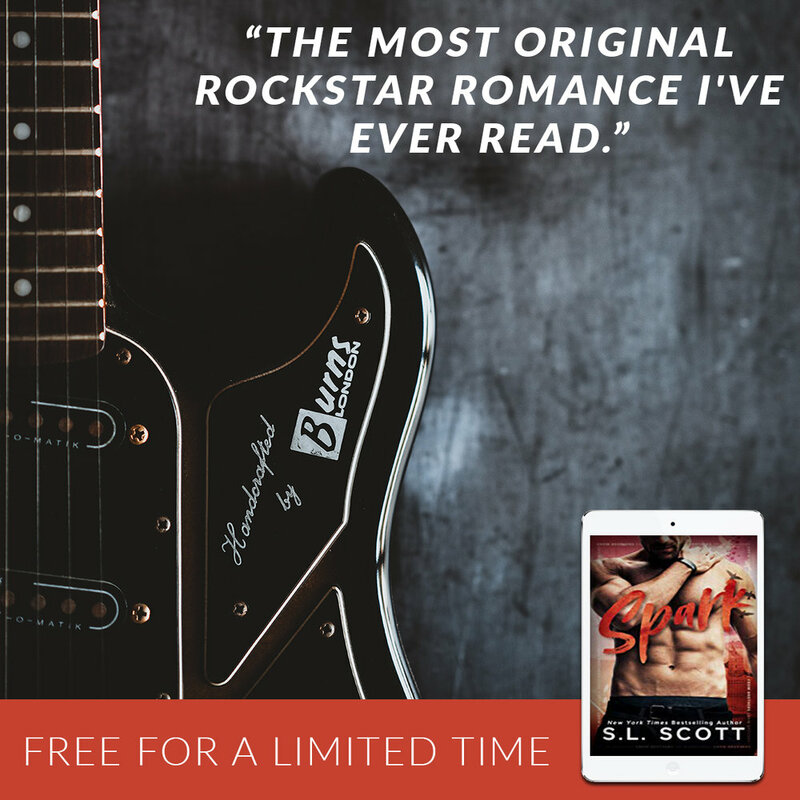 When everything else is finally falling together, can he fix the one thing that fell apart?